Sunday night, “Boyhood” won three Golden Globes for best director (Richard Linklater), best supporting actress (Patricia Arquette) and best drama. The ultimate coming-of-age story, filmed over the course of 12 years, is a clear frontrunner for this year’s Oscars. This summer, I wrote about “Boyhood” in a column called “My Summer In Baby Jail.” I boldly predicted that it would’ve been my favorite film of the summer… if I actually had time to see it. Alas, I was dealing with a newborn boy of my own. 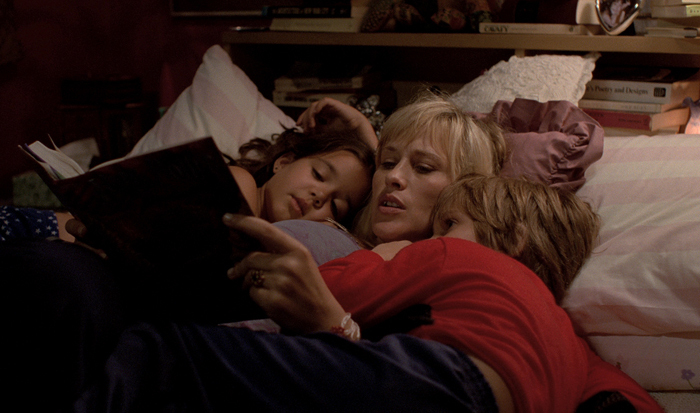 Last week “Boyhood” came out on Blu-ray and I was finally able to see if it lived up to my own expectations. I’ll admit, it’s hard to be objective with a bouncing baby boy of my own, but here are 10 things I learned after watching one of my favorite films of 2014 (and the first weeks of 2015). 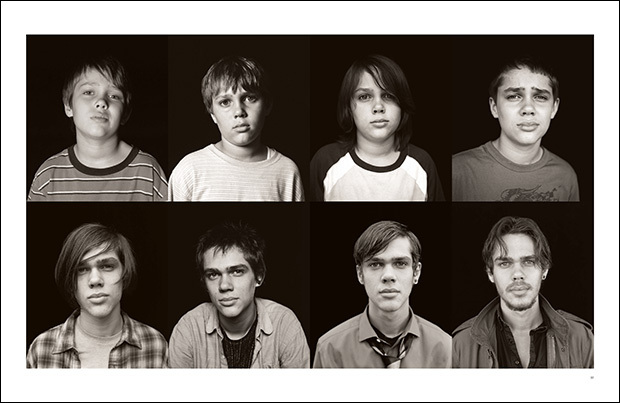 Shot a week at a time over the course of 12 years, “Boyhood” is a middle finger to tent-pole filmmaking and traditional storytelling. It’s a testament to Linklater, who I’m naming the official spirit animal of Generation X. While his Gen X contemporaries, Tarantino, Nolan, Wes Anderson and PT Anderson may have the flashier films, Linklater’s audacity captures the sensitive, scrappy and questioning voice of a generation. We may be getting old, but we’re going down fighting. If there is an antagonist in this film, it’s khakis. And minivans. And alcoholism. But mostly khakis. 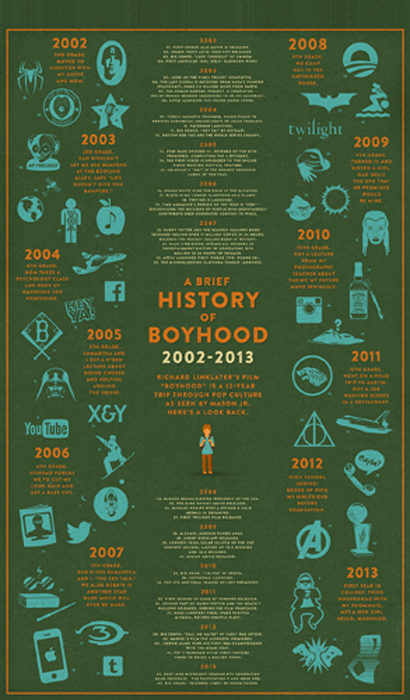 Have you ever been asked, “If you could go back in time, what would you tell your younger self?” “Boyhood” proves that no matter what you’d say, your younger self wouldn’t listen. Because when you’re young, NO authority figure is going to tell you what to do. Plus, your future self is wearing khakis. From the birds and the bees in a bowling alley to the inevitable mini-vanification of the parentals, the moments captured in “Boyhood” are enough to make any grown parent pull the sheets over their head and weep quietly in the fetal position. Not that I’m talking from personal experience or anything. Sort of. Watch these Linklater films in order, to create the ultimate Gen X movie binge-athon. 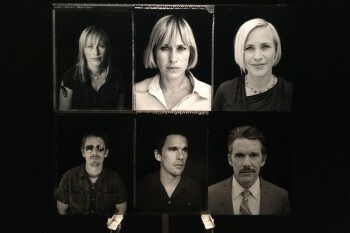 “Boyhood” is the culmination of Linklater’s fascination with time, memory and defining moments. These movies are fueled by mesmerizing performances and inspired ideas. His films show us that life isn’t about the big moments—the first kisses and the funerals—it’s about the moments that happen in between. 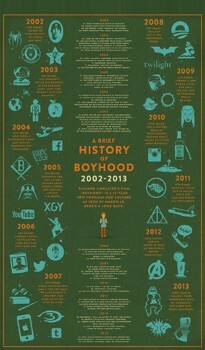 “Boyhood” could have easily been called “Adulthood.” It shows us that when we’re young, life is full of possibilities. Every door is open. As we get older, those doors sadly start to close. Puberty may not be pretty, but adulthood can get ugly. Especially when you choose to sport a patchy moustache in your 30’s. One of the critiques I’ve heard about this film is, “Nothing happens.” Well, that’s kind of the point. Change happens slowly. 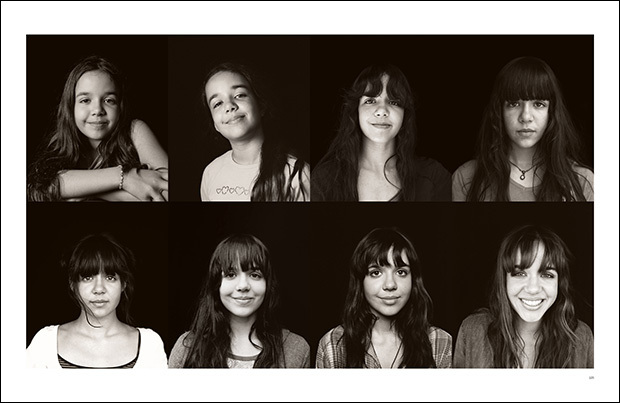 The seamless edits between Mason’s years mirror our own, blink-and-you-might-miss-it growth of our kids. I mean seriously, when did my four year old get so big? 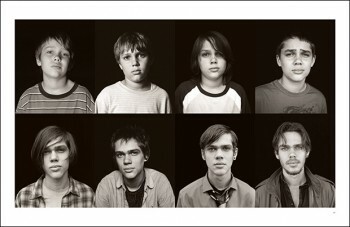 Through an ambitious process and performances, “Boyhood” is a mesmerizing meditation on the passage of time. It’s a moving artistic achievement that shows us cinema still has the power to surprise, spark a sense of magic, and evoke the universal truth that we’re all in this together. If there’s one thing to take away from this extraordinary, 12-year project, it’s that eventually we all have to grow up, but we never really stop growing.